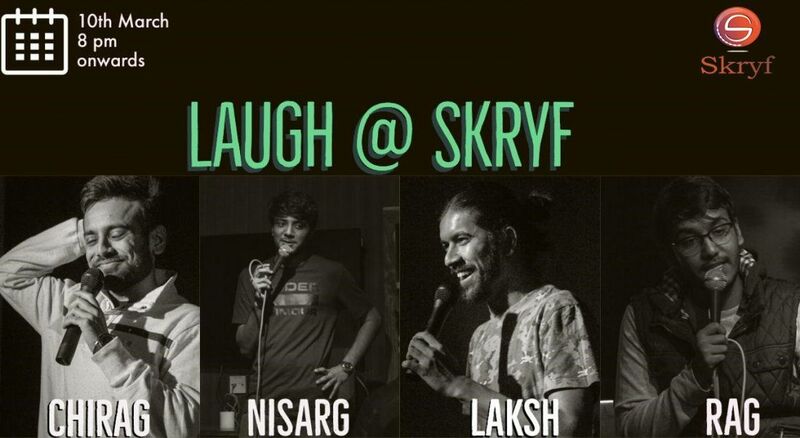 Laugh, at Skryf is a brand new comedy special consisting of three main acts and a host. 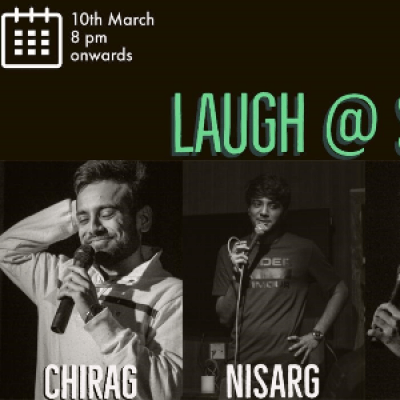 All the acts have been involved in the local stand up comedy scene since a few years now and have evolved as people and as stand up comedians. 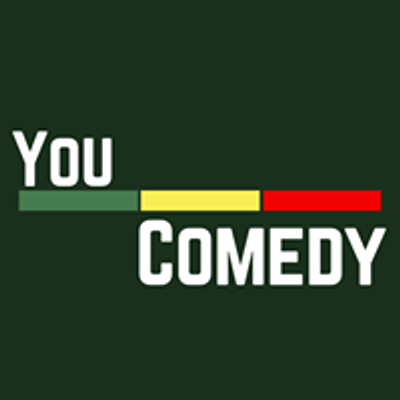 In Laugh, they present their old and new material for you to be a judge if they have really improved or they're just wasting their time and should concentrate on doing something more fruitful. All this only for 100!